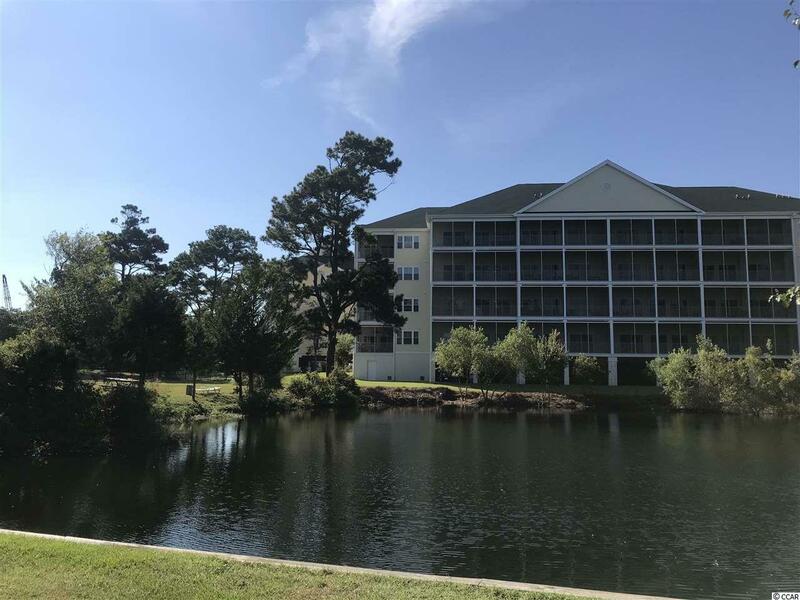 Dont miss this rare opportunity to purchase a beautiful 2 Bedroom, 2 Bath condo with spectacular views of the lake and the swimming pool in the highly sought after Canvasback complex. This beautiful condo is being sold completely furnished with all furniture and all furnishings conveying. 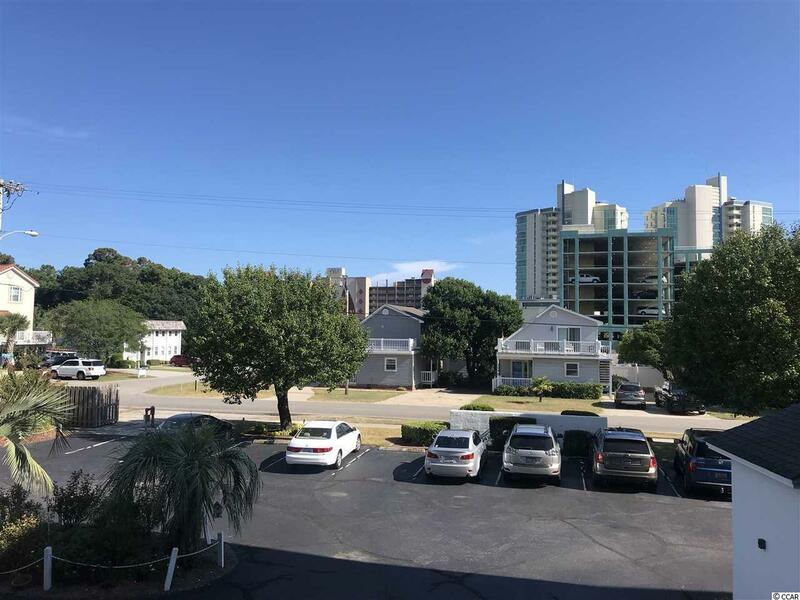 This amazing condo is located just a short walk away from the beach, dining, shagging, shopping and all that North Myrtle Beach has to offer. 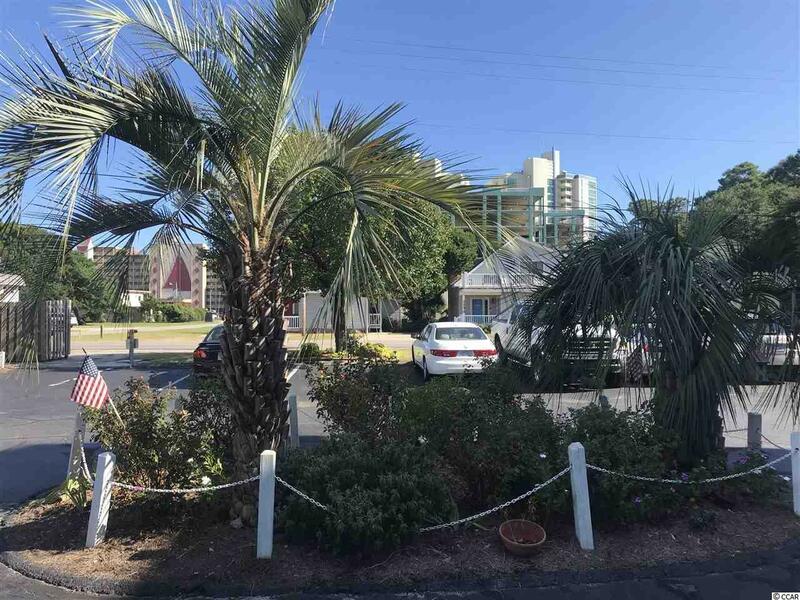 The condo is tastefully decorated and furnished in a beach motif, has had several recent updates, including; front storm door, ceiling fans in all the bedrooms and in the family room, washer/dryer, tiled backsplash, beach white wood floors in the kitchen, dining room, family room and the hallway. The 2 full baths with tub/shower combinations have decorative tile floors. Enjoy the spectacular views of the lake and the swimming pool from the oversize screened in porch and from the master bedroom. 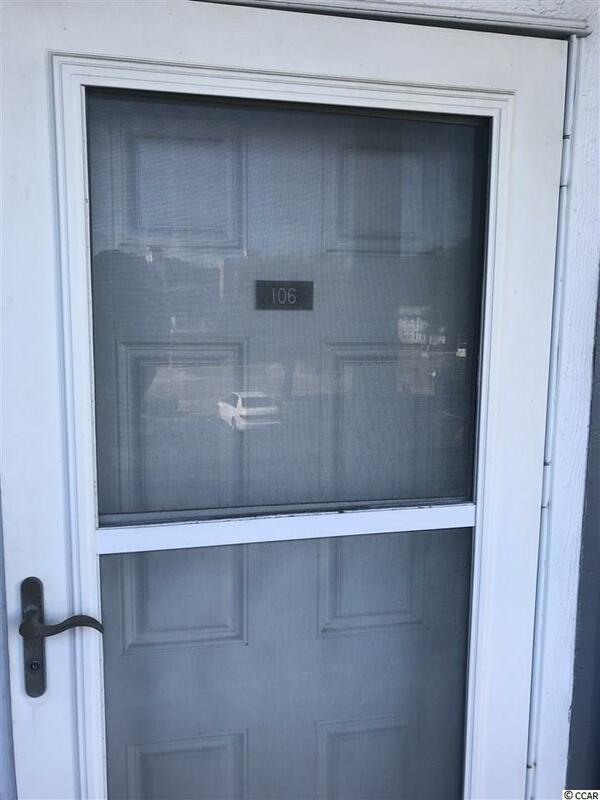 This condo was used as a second home, would be perfect for a vacation home, investment condo or even your primary residence. Don't miss this opportunity, come see this condo today! All information is deemed reliable but not guaranteed. Buyer is responsible for verification.